Stuff-A-Truck… with food for hungry families! Click here for a list of our current needs. Stuff-A-Truck will take place on Friday June 8th and Saturday June 9th, 2018. 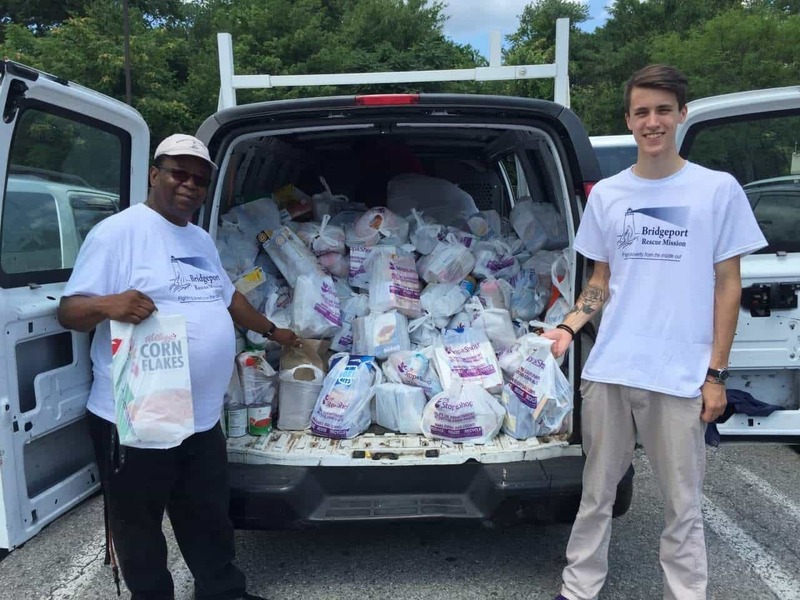 Last year, as a community, we collected 10.3 TONS of food to feed hungry men, women and children – thank you to Stop & Shop and everyone who participated by giving generously! For more information on how you can be involved with Stuff-A-Truck, email Courtney Pandolfi or call 203-333-4087 ext 112.